Your hand and grip strength plays a vital role in numerous daily activities like carrying bags and picking up objects. A weak grip can seriously limit your sports and training performance. A firm grip when shaking hands is even seen as a sign of authority that demands respect. A strong grip is super important and you need to train for it. 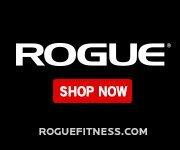 This article will provide you with the best exercises and techniques to build a vice-like grip and a powerful set of forearms at the same time. With so many activities dependent on your grip, it’s hard to understand why grip strength training is so often ignored. Considering a good firm grip is seen as a sign of the overall strength and health of a human-being, it makes a lot of sense to work on improving it. It doesn’t matter if you are a common man or a sportsperson; your grip strength is a significant part of your muscular structure. 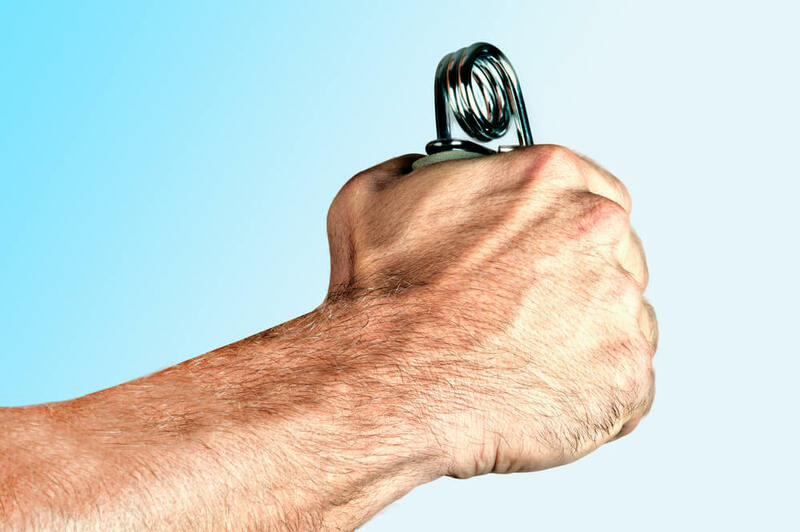 Why is grip strength training so important? There is use of about 35 muscles while your hand is trying to grasp something using your forearm. Depending on the angles, the weight of the object and the purpose of your grip, varying amounts of strength will be required to determine whether or not you’re able to perform the task demanded of your gripping abilities. There are three different types of grip strength that you can use. They are crushing, pinch and support grips. The combined use of your thumb, palm and fingers give rise to support grip. Holding a shopping bag in a clenched hand is a good example. Pull-ups, rows and farmer’s walks are some of the activities that use support grip inside the gym. This grip is sometimes called carrying grip with the basic function of holding something in your hand. As compared with the other two types of grips stated earlier, this grip will be stronger when maximum force is applied and engages the use of more muscles than the other two types. There are a number of benefits and advantages to having a strong grip. Many have significance in day to day life, your general health and some will help with sports and physical activity. 1. Symbolizes the overall physical health of your body. By using grip measurement as measuring tool, there are a number of physical factors that can be assessed such as dietary status, rotator cuff weakness, fatigue and entire physical functioning. 2. An important component for a sportsperson. It doesn’t matter if it is badminton or tennis, baseball or cricket; a strong grip will make nearly every sport easier, all that make use of your hands anyway. Being strong in general has injury prevention benefits. Hand strength is a part of what makes a strong athlete. Therefore, it could play a role in decreases the amount of injuries you pick up as a sportsperson. For the most part, the stronger you get, the bigger you will get. Having a more powerful grip makes lifting heavier weights easier. Hence, increasing the potential you have for building more muscle over time. 4. Could act as an indicator for unforeseen health issues. An un-naturally poor grip can be a symbol of a weak and tired body. This weakness can be due to poor diet or due to some developing health issue inside your body. Some doctors around the world will check your grip strength in case of health issues like heart problems and blood pressure. Although there is not much evidence related to such practice, there are a number of researches that have proposed that grip can signify health. Below, are several methods that can help build stronger hands. Each type of grip requires different strengthening exercises. A really simple way to build a stronger grip. All you need to do is hang on a pull-up bar for a long time. You can improve your support grip by hanging. 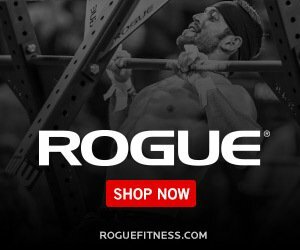 You can add a number of variations like chin up, pull ups, hooks, single finger hooks, etc. in order to achieve a different level of strength. There are a number of means to make this simple procedure complex as well, depending on the level of complexity you want in your workout. They are the equipment made especially for strengthening your crush grip, although, you can actually get miniature ones for pinch grip now too. They will work the muscles of your forearms and hands, as well as building the strength of individual fingers to increase the overall strength of your hand. Use your thumb and fingers to hold two plates with a barbell placed in between them. This technique help in improving your pinch grip. Now hold a heavy plate using your thumbs and finger but not the palm and pass it around your body in a clockwise direction for three times. Repeat this procedure again in the counter-clockwise direction to improve your pinch strength. Commonly known as farmer’s carry. 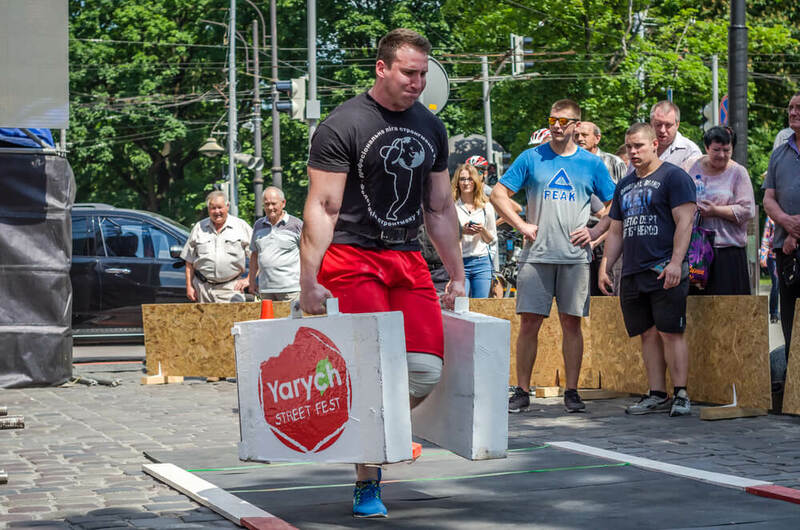 You have probably used or seen these in strongman events. You just need something relatively heavy to hold in each hand like a pair of dumbbells and walk for a given distance. Doing these will not only increase your support grip, your core and cardio system will get a heck of a workout too. In this method, you will not pick the sandbag up with your whole hand, but will try to pinch it or try to crush the material of the sandbag. Grabbing softer weighted objects in this fashion is one way to strengthen your pinch and crush strength. Treat your grip strength training just like any other workout. Train it hard but don’t overdo it, you can still get injured when training your grip. A healthy diet, supplements like calcium and multivitamins Alongside you training could be useful. Although, I would only think about taking supplements once all of the other factors are in place or if your GP makes you aware of any deficiencies. Gripping objects is the basic function of your hands. Without the ability to grip things, a number of physical activities would be near impossible. All the methods stated above will help in improving grip strength and building stronger hands. Grip building can be done either at home using simple equipment, or in the gym using barbells, dumbbells and other specialized equipment. 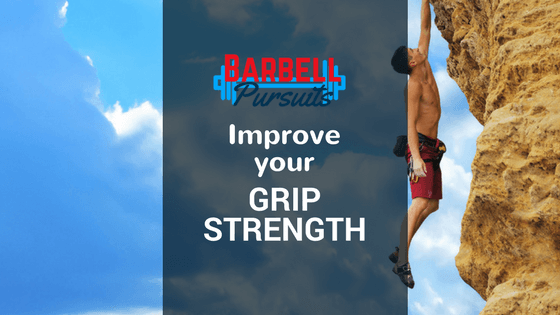 If you would like to start working on your grip strength, which I’m sure you will do after reading all of the advantages, take a look at this article on grip training equipment to discover my recommended accessories for building a better grip.